Go Local: Local companies have their up and down side. Checking for local contractors can bring a few positive points. They have to deal with people in town and their reputation is at stake. Smaller companies get jobs on word of mouth alone and doing a bad job is not an option – it can ruin their business. It is also easy to get reviews from neighbors as most likely one or more has used someone local. Local does not necessarily mean “in town”. Local can mean “in state”. Most contractors will work throughout the neighboring towns and cities but stay in state. Keeping with someone in state makes dealing with any issues that arise, a lot easier. Licensed and Insured is non-negotiable: Make sure your general contractor is licensed and insured in your state. They should have a business license number which you can check on to be sure it is valid. Secondly, they have to have insurance. If you have an unlicensed or uninsured contractor, you are asking for trouble. It limits your resources if something goes wrong – he may not have the money to cover the problem or he may just up and disappear. It happens so don’t let it happen to you. Get his license number and insurance holder and verify both. Check with the BBB and review sites– Not every company is listed on the Better Business Bureau site, but, those that are have been checked and verified. You can see what, if any, complaints have been made against them, etc. There are reputable websites that let you check on a contractor. Some may cost, but, if you have a big project, it may be worth the few bucks to be assured of quality. Get it in Writing – Always get an estimate in writing. It can be adjusted later but this gives you a good idea of what it may cost. Compare it with several contractors and see what one may offer over the other that could be better for you. Find out if they will require money up front for the job materials. If so, be sure to get a receipt for the materials (from the place they were purchased). This gives you some record of where your money went and records for you in case your insurance company requires it later (due to damage from fire, weather etc.). You will want proof you made the changes/repairs and receipts can’t be disputed. 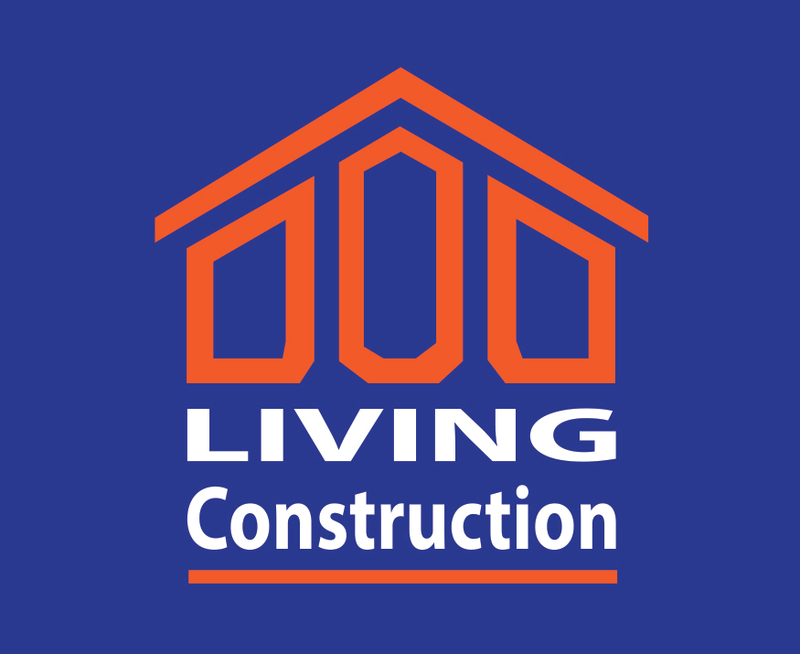 Living Construction offers a comprehensive array of services to suit all your renovation needs.